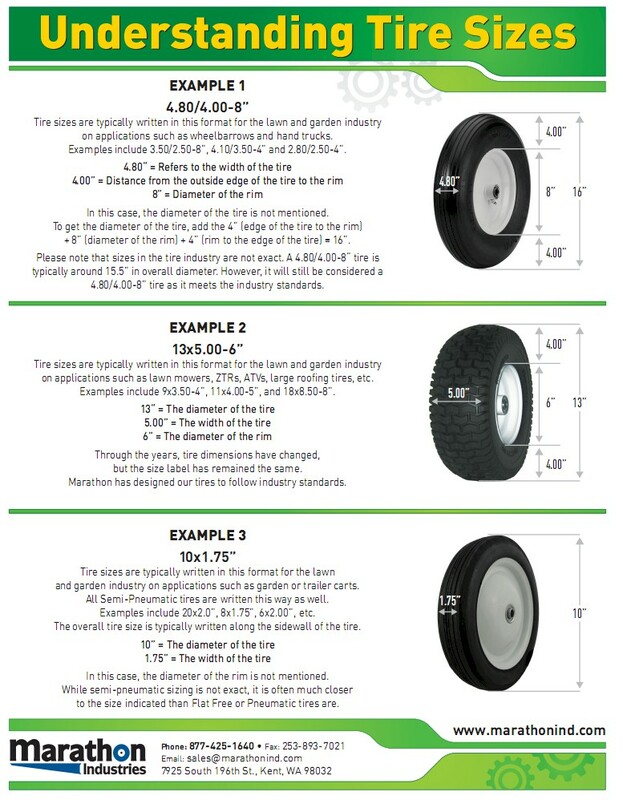 Select Hub 5" Centered Hub 3" Centered Hub 2.25" Centered Hub ? 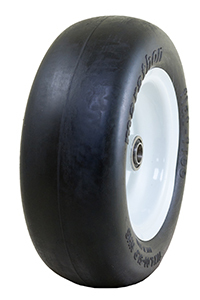 This tire is a popular front tire on lawn mowers. 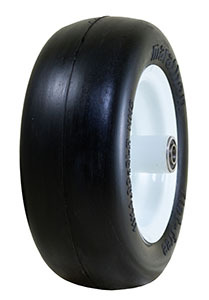 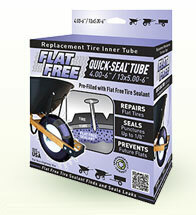 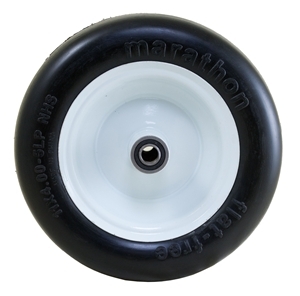 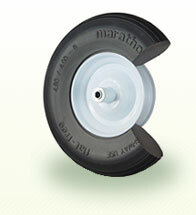 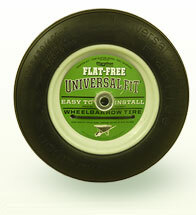 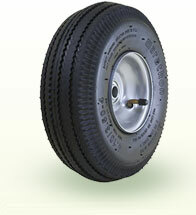 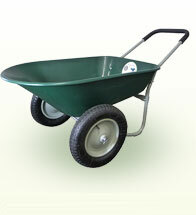 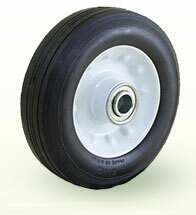 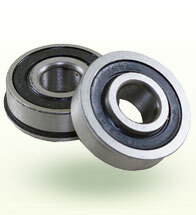 This tire size is often found on Scag, Cub Cadet, Swisher, and other popular brand ZTRs.